Bismutopyrochlore (of Chukanov et al. ): Mineral information, data and localities. Bismutopyrochlore (of Chukanov et al. ), etc. From composition and relationship to pyrochlore. 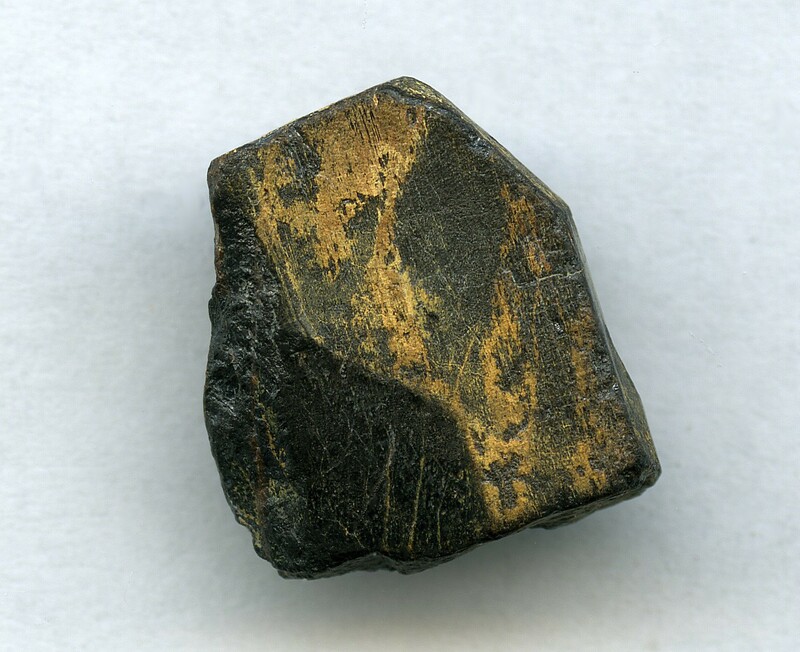 This page provides mineralogical data about Bismutopyrochlore (of Chukanov et al.). 1998: Approved as bismutopyrochlore by IMA (IMA 1998-059). Discredited due to a new revised nomenclature of the pyrochlore supergroup by IMA in 2010 (Atencio et al. (2010). 4.DH.15 Stibiobetafite (of Černý et al.) A2-mD2X6-wZ1-n Iso. 4.DH.15 Uranpyrochlore (of Hogarth 1977) (Ca,U,Ce)2(Nb,Ti,Ta)2O6(OH,F) Iso.